We Proudly Serving Houston Metro Area For 25 Years! 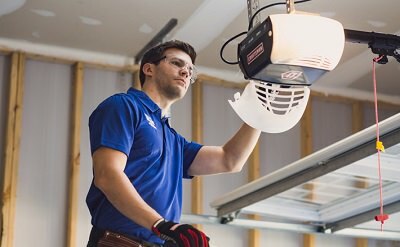 24-7 Garage Doors is a reputed garage door service and installation company that has been proudly serving for 25 years the Houston, Texas Metro area and is providing a quality of garage door repair services. We believe on the philosophy of full customer satisfaction with a maximum job quality. We value both the time and money and strive best to bring service within the time with full cost effectiveness. 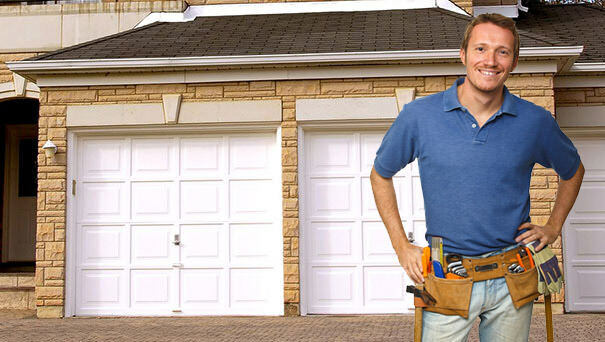 We offer a wide range of garage door repair Houston. We have a team fully licensed and expert service professionals who can perform any type of task related to your garage doors repair or installation. We believe on strong working relationships not only with the customers but also within our company and that is why our employees are always proud to be the important elements of the company. 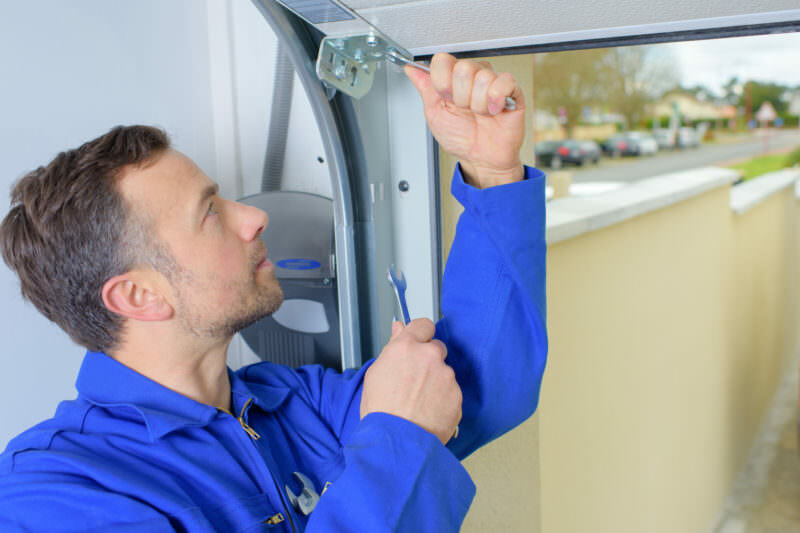 It has been an amazing past with a big number of fully satisfied happy customers from our garage door repair services and most of them have turned fully into loyal customers of us. Are you tired of second-rate garage door service companies that make empty promises while ending up with unsatisfying results, for exorbitant prices? At 24-7 Garage Doors, our aim is to provide you with the kind of garage door that will you feeling safe and secure, without leaving a large dent in your wallet! When we make promises, we deliver on those promise. Garage doors require consistent care and maintenance from the hand of a skilled technician. Do not leave the job to someone who will give you under-par service. Instead, choose our company to ensure you end up with a garage door that will effectively serve you and your family for many years to come. For the best in Houston garage door repairs, call us at (713) 999-1059. Our top concern has always been our customers so we provide a full inspection to your garage door. We provide a full 25 point inspection after each installation or repair in order to ensure the proper operation of your garage door system. Do not trust anyone that does not inspect and make sure you get a full satisfaction from the money you spend. The garage doors in Houston are the important part of your house and must be handled by experts only. It gives a big impact to your home and is the largest moving part of your home. It is not a door only but more than a door and is the second front door of your home. So increase the value of your home by contacting us and get installed some beautiful designed garage doors into your home. If a garage door repair Houston is your problem then get it fixed immediately and efficiently by our trained experts. The trained technicians are ready to help you in emergency situations too and you can get the support 24 hours a day 7 days a week from us.